Barefoot Resort in Myrtle Beach features four Championship golf courses, one of the south's most unique shopping complexes, fine dining throughout the resort, surroundings of beautiful and lush scenery, Intracoastal waterway, premier marina for the boating enthusiasts, shuttle service to the beach, exciting night life, and much more! 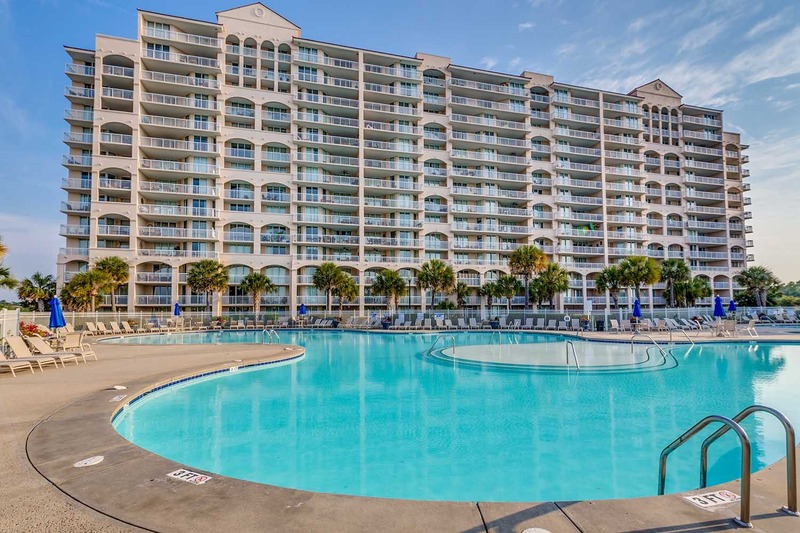 No matter where you'd like to stay...in a fabulous North Tower or Yacht Club Villa - overlooking the scenic Intracoastal Waterway - or in convenient fairway Barefoot Resort villas overlooking some of the best golf courses in the world - these fabulous North Myrtle Beach golf condo rentals can all be yours at magnificent Barefoot Landing Resort! 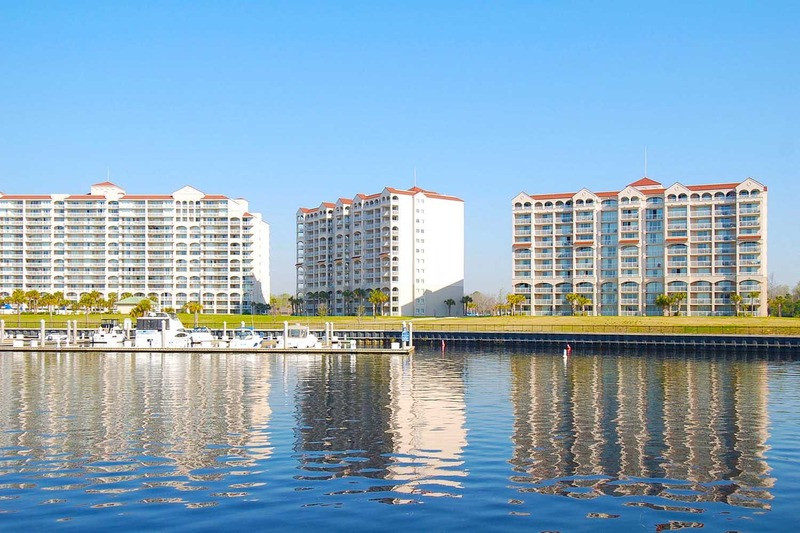 Truly Barefoot Landing condos are the perfect mix of vacation living, shopping, dining and entertainment in a relaxed seaside environment...all at a VERY affordable price! 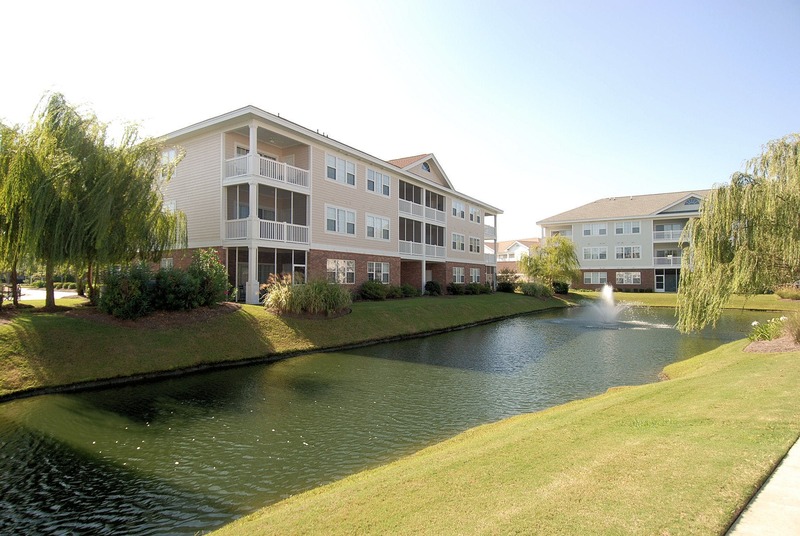 Barefoot Resort rentals are one of the Grand Strand's Best Kept Secrets and Best Values!